The Macada Up Top mirror system is specially designed for installation above a system ceiling. The image is projected via two first surface glass mirrors onto the screen. In this system, the projector always hangs out of sight; a good anti-theft measure. In addition, the mirror system reduces noise from the projector. The Macada Up Top is available with either electric or manual operation. Macada Up Top is suitable for all standard types of LCD projectors. 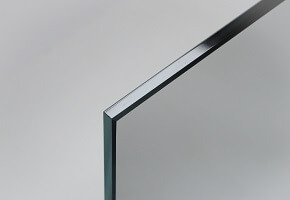 Each Macada Up Top mirror system is made to measure, depending on the type of projector. The Macada Up Top is available with either electric or manual operation.